This team will be partnering with WGM missionaries Justin and Debbie Williams as they serve in Uganda. As a member of this team, you’ll be able to serve in a variety of ministries, including visiting a refugee settlement, under the direction of a skilled team and organization addressing refugees’ needs in the name of Jesus. 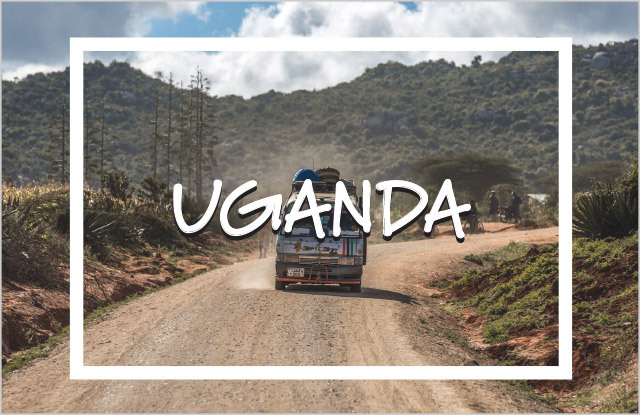 You will also have the opportunity to experience other ministries in and outside of Kampala, such as ministries to widows, orphans, and a ministry to children in prison. This trip will be challenging as your worldview is expanded. Be prepared to laugh, cry, rejoice, and share with people from all walks of life. The cost is $1,450 plus airfare. The final total varies, depending on team size and flight costs that vary depending on your departing airport location. Your final trip cost will be given to you after flights are booked. Flights are expected to be around $1,800. A visa is required for travel to Uganda. Your team leader will assist you in applying for this prior to your trip. I understand that this mission trip starts the day that I apply. As part of a WGM team, I commit to reading all material and emails pertaining to the trip. I also commit to attending virtual meetings with my team leader and fellow team members, recognizing that these are vital to maximizing the effectiveness of the team. For this team, these virtual meetings will start at least five months prior to the trip and will happen five–eight times. These virtual meetings will focus on spiritual preparation, developing team unity, and preparing for the trip. I also understand that I will need to provide the funds for the trip, either through fundraising or personal contributions. Day 12: Arrive back in U.S.
Ashlyn lives in Marion, IN with her husband, Rob, and husky, Makita. She grew up in church and felt her own call to ministry in her mid-twenties. She attended Wesley Seminary for her masters of divinity and is now pursuing a doctorate of ministry in transformational preaching. Her passion is discipleship and equipping others to be leaders. 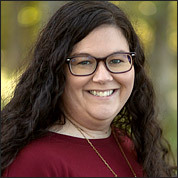 She recently joined the WGM team as the Teams Coordinator and is excited about helping others lead ministry teams. She loves talking with friends over coffee, reading, walking her dog, and listening to music. She is excited to see God’s presence in Uganda and learn about the people and culture there.